State regulators have slapped fishing restrictions on the Klamath and Trinity Rivers, while the Karuk Tribe and environmentalists seek stronger protection for the fish. The action, by the California Fish and Wildlife Commission, closes the Klamath to salmon fishing downstream of the Iron Gate Dam and along the Trinity downstream of Cedar Flat Bridge. The closures begin February 22nd and continue through August 14th. 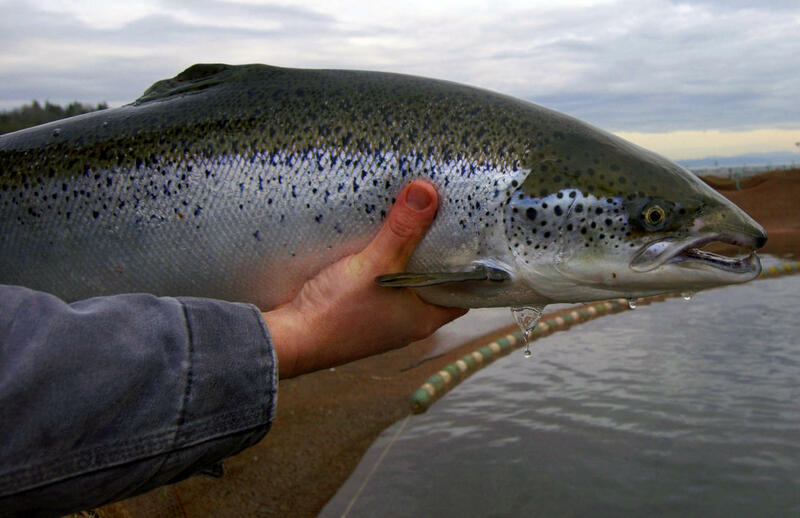 Between Lewiston Dam and Cedar Flat Bridge, the prohibition on salmon fishing would remain in place until October 15th. The actions need final approval by the Office of Administrative Law. Additionally, the Karuk Tribe and Salmon River Restoration Council petitioned regulators to designate Upper Klamath-Trinity River spring run chinook salmon endangered under state law. The petition kicks off further study.